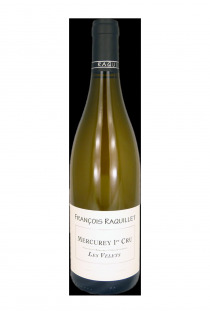 Largest appellation of Burgundy : François Raquillet strongest supporters is one of the Mercurey. The domain produces there very fine red wines. According to the records of village Mercurey, the Raquillet family is present in the town since the fifteenth century. In this family people are winemakers for 11 generations. Since 1990, Francois and his wife Emmanuelle manage the exploitation. It covers 10 hectares, mainly mercurey and mercurey Premier cru, iconic names of the domain, as well as Rully Premier Cru. Pinot Noir dominates, with 8 hectares planted with this variety. Adept of methodical and precise work, François Raquillet wants to master returns with a suitable size. Harvesting is done by hand. The red wines are aged in oak barrels for a minimum of 12 months. 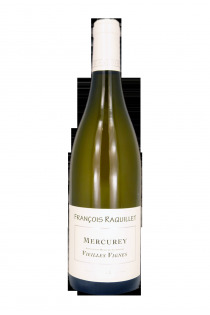 Some premiers crus mercurey can stay longer.